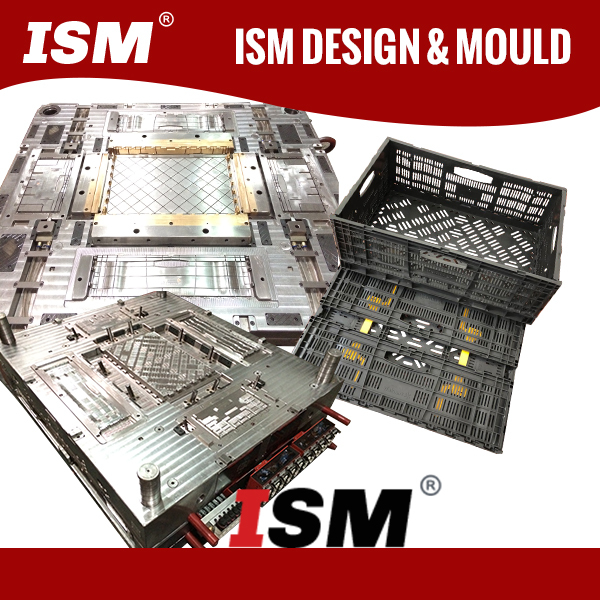 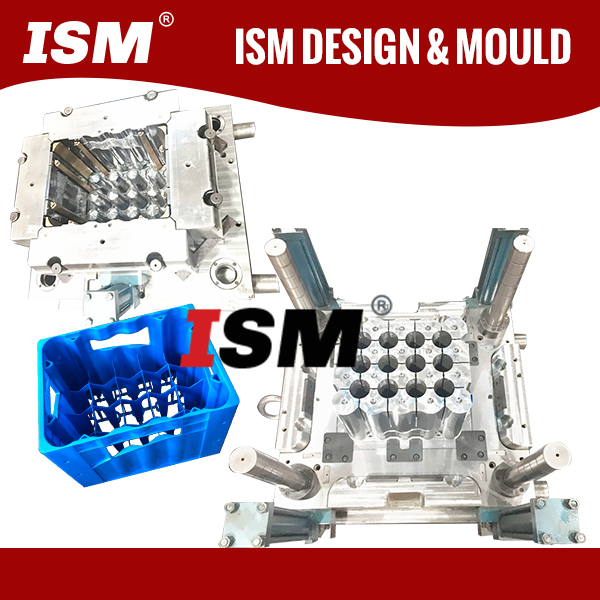 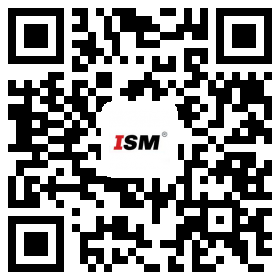 ISM Design & Mould Co.,Ltd is a professional China Plastic CRATE MOULD Manufacturers and plastic CRATE MOULDs suppliers , which is specialized in designing , manufacturing and produce a variety of wholesale CRATE MOULDs and plastic products to international customers . 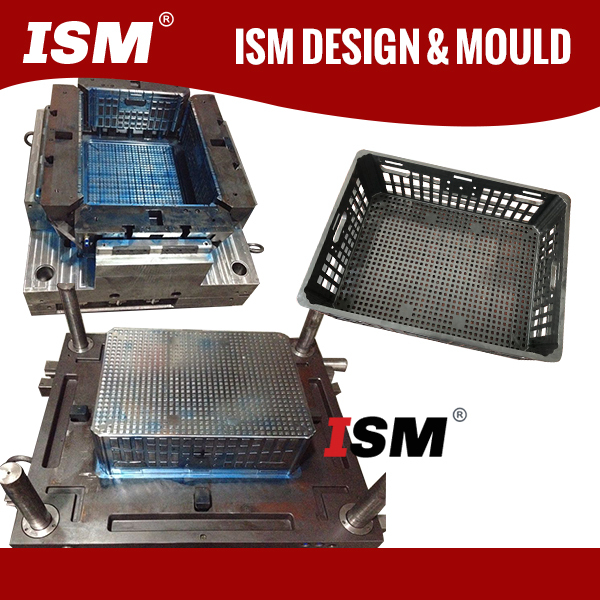 ISM MOULD is professional in making various kinds of crate mould , Such as foldable and non-foldable crate mould , a covered and uncovered crate mould ,industrial crate mould , agricultural crate mould and supermarket crate mould ,etc . 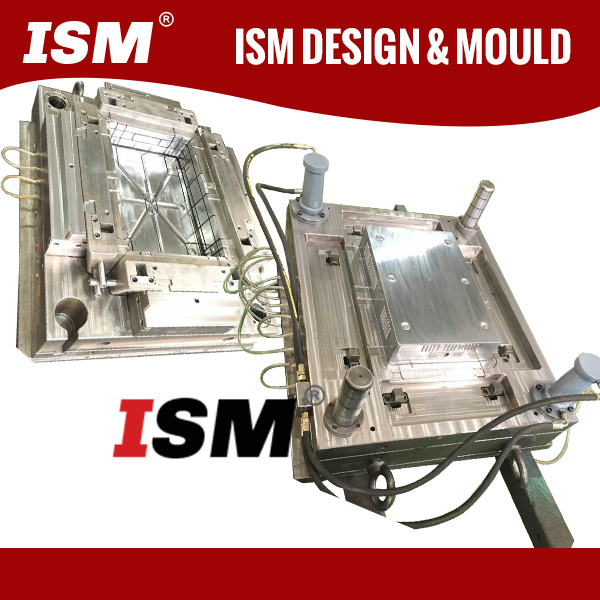 The mold standard is completely customized according to the customer’s requirements . 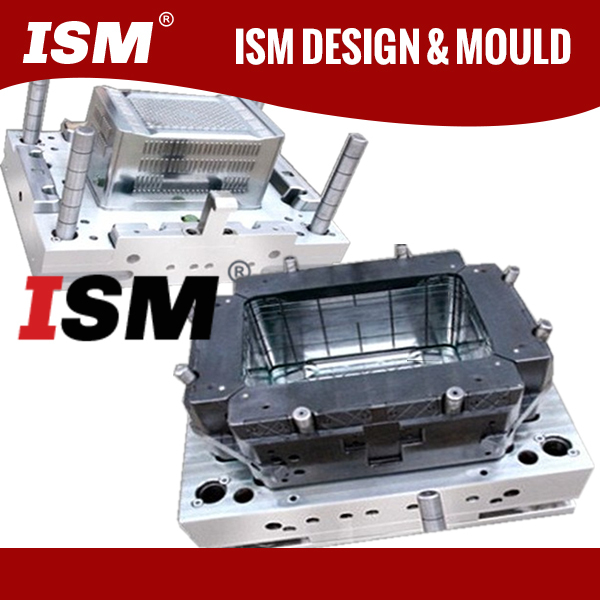 Regardless of the European high standards of mold requirements , or to meet daily needs , ISM Mould can always make you satisfied .